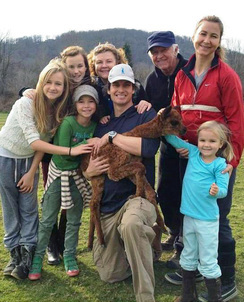 Alpaca farming in the Empire State! 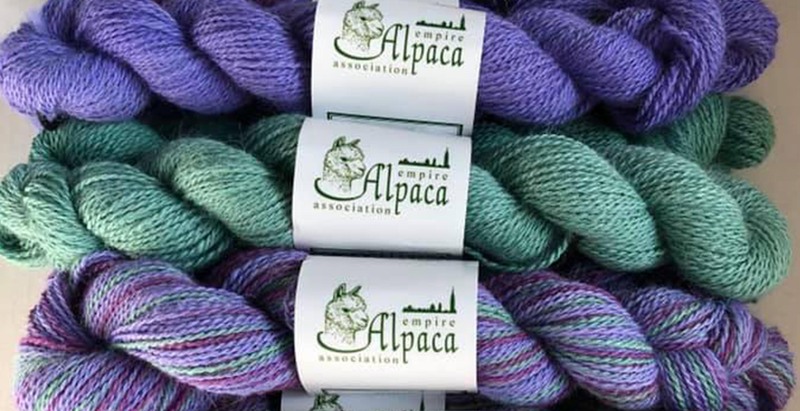 The Empire Alpaca Association is a large network of seasoned and new, dedicated alpaca farmers and enthusiasts across the great state of New York. 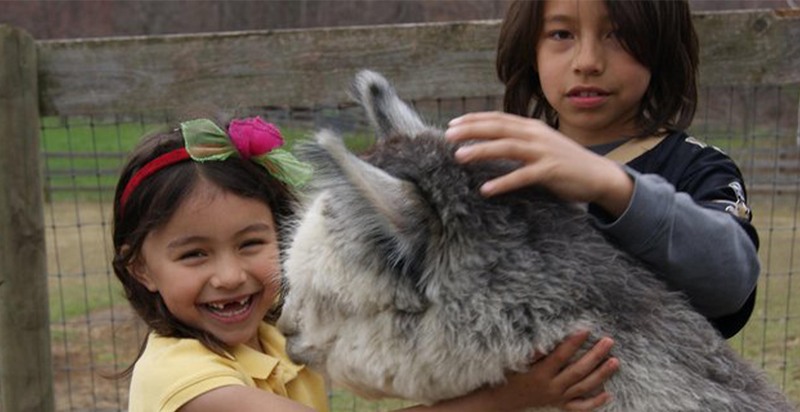 Whether you're new to the industry or a seasoned pro, you've come to the right place to find alpaca farms near you, alpacas for sale, and unique, hand-made alpaca products you won't find at the mall! 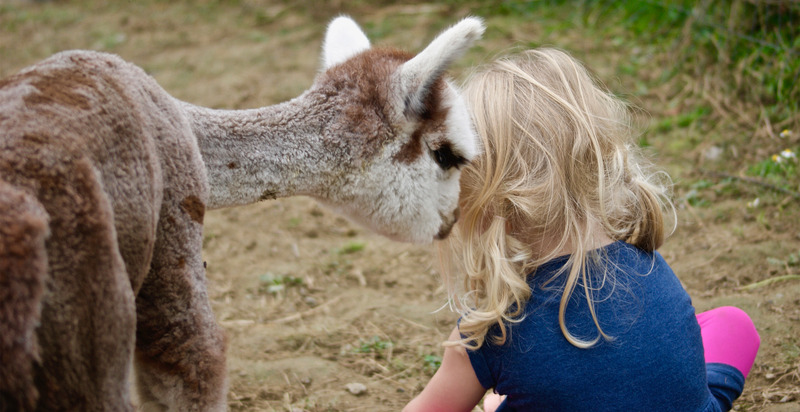 If you're looking into alpaca farming and want to know more and talk to someone who has taken this journey, then find a nearby farm and set up a visit today and experience these amazing creatures - and people - in person! 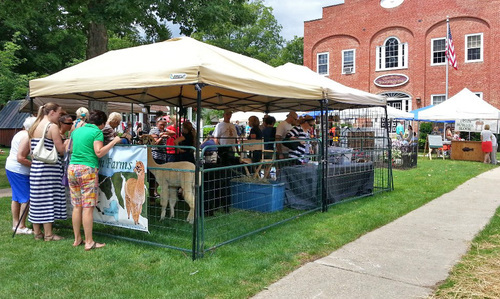 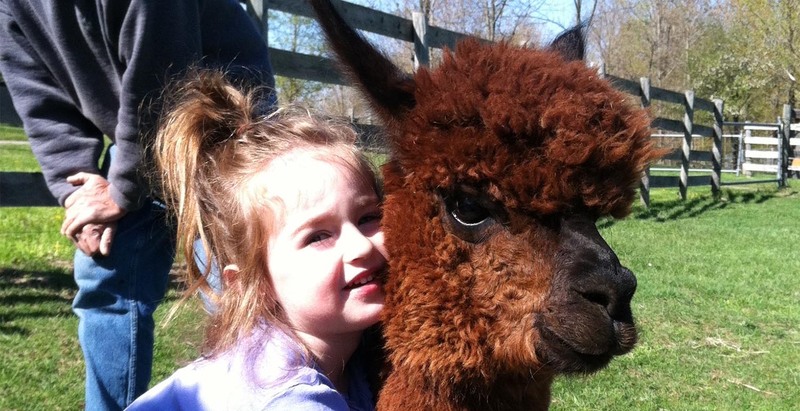 Established in 2002 as an outgrowth of the first Empire Alpaca Extravaganza Show, EAA is an affiliate member of the Alpaca Owners Association (AOA), and has a large, supportive community of alpaca farms ranging from small to some of the largest in the country, as well as non-owner enthusiasts.